Home › In it for the long run... › Welcome to our blog! 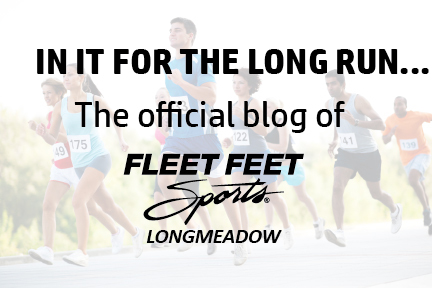 Hello and welcome to "In it for the long run", the official blog of Fleet Feet Sports Longmeadow. Bookmark us and stay tuned for posts that inspire, educate, celebrate, and more!